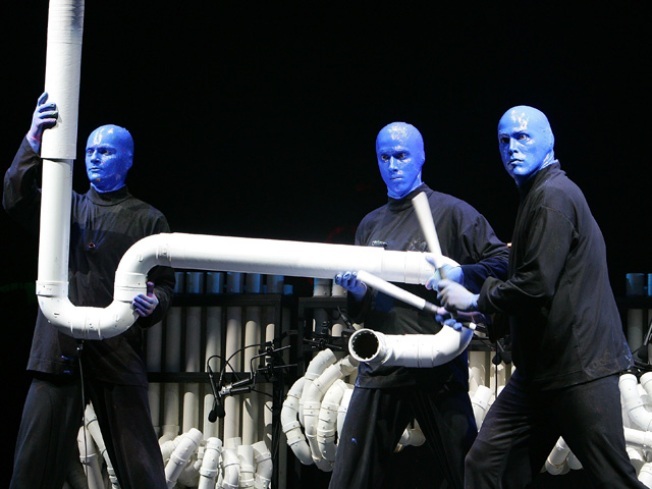 The Blue Man Group is looking for a few good men to join its team. There's an open casting call in San Francisco Wednesday. Auditions are from 10 a.m. to 4 p.m. at the ACT Studios on 30 Grant Ave., 8th floor. The Blue Man Group is currently performing at the Golden Gate Theater in San Francisco. The show ends on June 19.